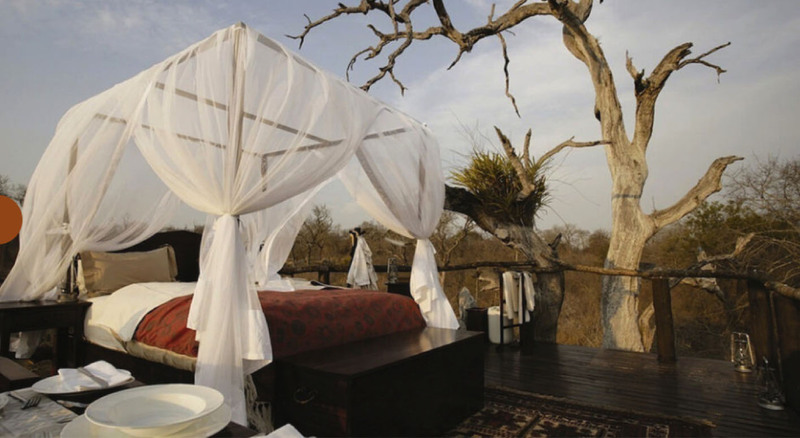 in going to great lengths to ensure each of these safaris is personally designed to fit your desires. 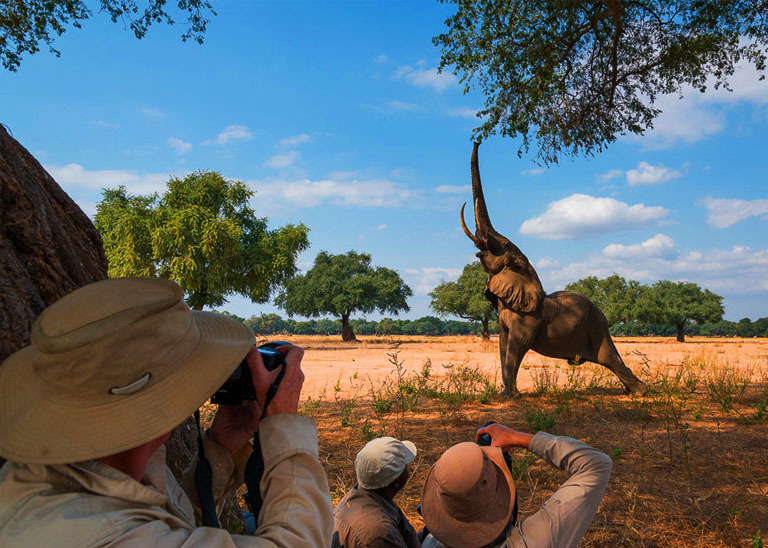 Custom safaris are dedicated to giving you the best service possible so that you can take your photography and experience to another level. - Meets their exact and precise needs. - Travel according to their own time schedule. - Uses C4's extensive knowledge of the photographic seasons to maximise their photo opportunities. 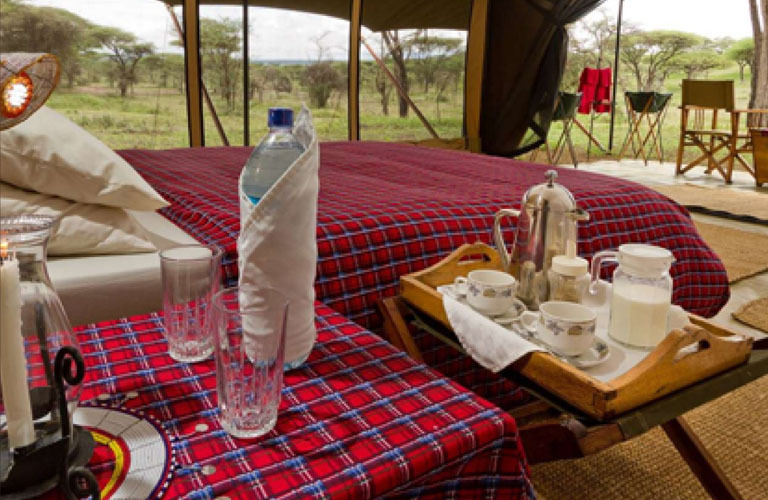 It’s a matter of honour to us that 8 out of ten clients who we take on safari are direct references from existing clients. 70% of those clients return again, either bringing friends along, or their families. It is a privilege to be able to paln such safaris yet at the same time, it gives us great joy to be able to share this wonderful continent with you. 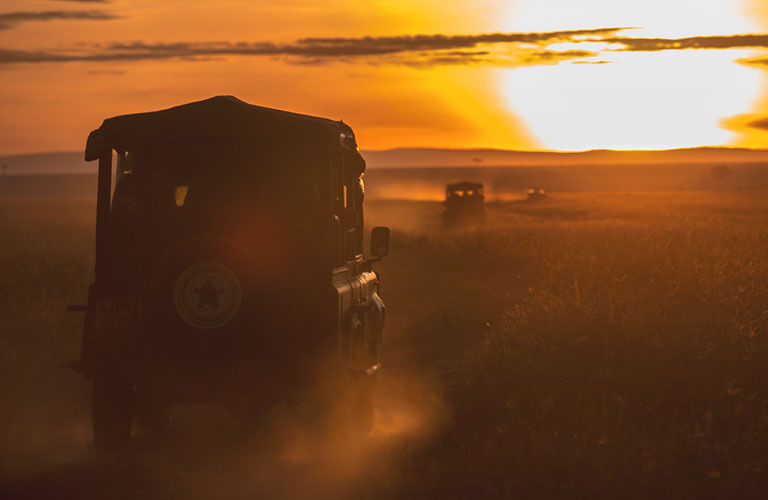 Word of mouth referrals are sacrosanct to us as such we assign all our efforts into making each safari a wonderful experience drawn from our considerable history of safaris in Africa. We welcome you on safari as if we are welcoming you into our home – which is the reception we expect you to have when travelling with us. A personal professional photographer to guide and tutor you is the best way to improve your skill level and ultimately your images. This is a common request and we have various guides with specific specialities that will help on your chosen genre. Being able to have one-on-one tuition with an acknowledged specialist in the field is your best way of to improve your images.